The Governor is jogging with his dog along a nature trail. 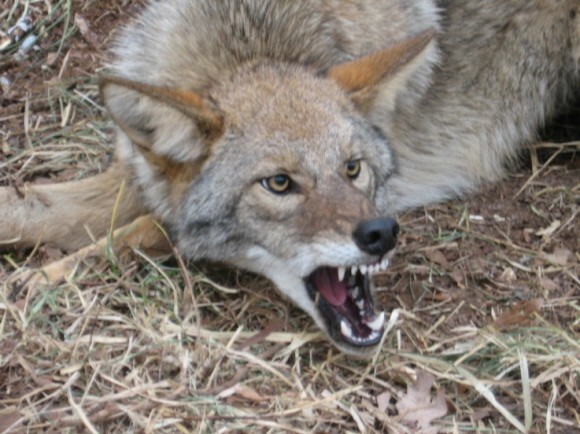 A Coyote jumps out and attacks his dog. He calls animal control . Animal Control captures the coyote and bills the State $200 testing it for diseases and $500 for relocating it. And that, my friends, is why California government is in the red and Texas is not.